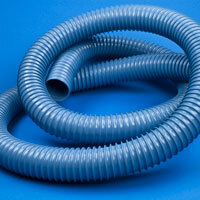 1-1/2" x 1.67" Nominal OD Ductall® A1S Flexible Wire Reinforced Vinyl Vent Hose | U.S. Plastic Corp. Weight per foot: .09 lbs.